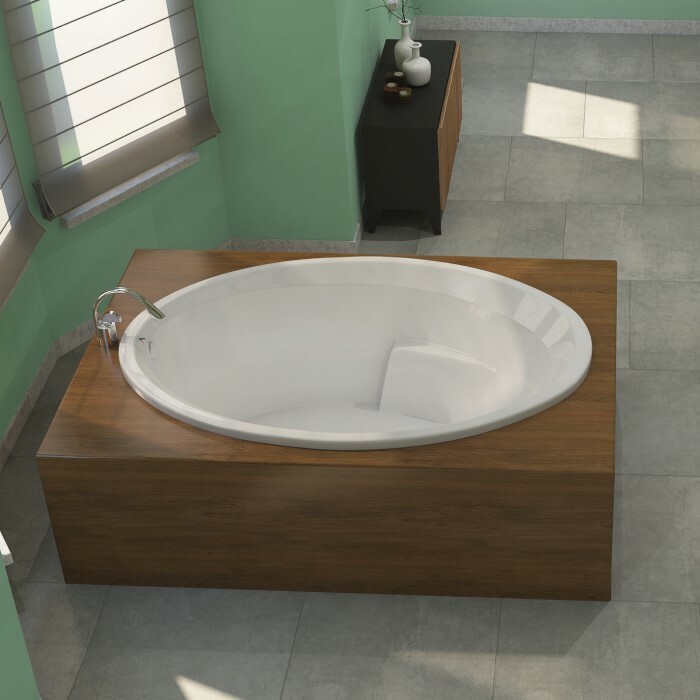 The Catalina II 6642 offers an oval tub with arm and neck rests. 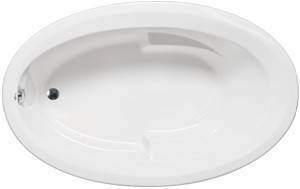 The timeless styling of the tub makes it perfect for a traditional or modern bathroom. 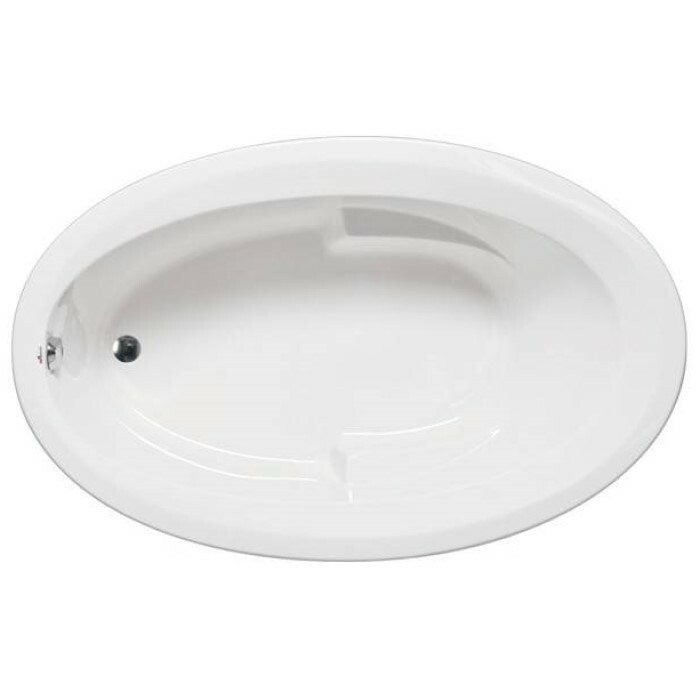 Designed for drop-in or undermount installation. Choose from a Soaking Tub, Heated Soaking, Vibro Massage, Air Bath (2 styles), Whirlpool (3 Styles) or Combo Whirlpool-Air Bath (6 Styles). Acrylic construction provides a non-porous surface for easy cleaning and sanitizing. And, the acrylic will never fade or lose its brilliance over time.